At least ten people were killed and seven injured in a suicide bomb attack that targeted an army convoy in southern Afghanistan. A spokesman for the Helmand provincial government said the driver of a three-wheeled motorcycle blew himself up after the ANA vehicle had crossed a bridge beneath which crowds were picnicking to celebrate the festival of Nowruz. 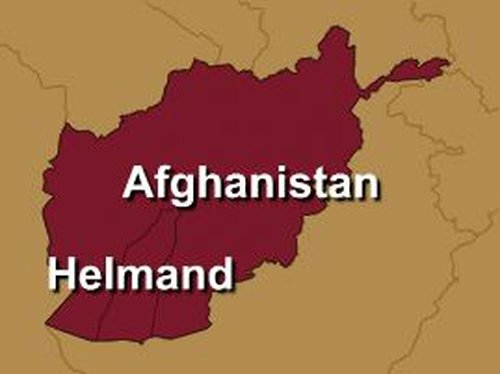 'The blast killed ten civilians and injured seven others,' he said, adding that it took place at 1.45pm (9.15am Irish time) in the Gereshk district of Helmand province. The convoy was not hit by the blast, he said. Helmand's provincial public heath director Anayatullah Ghafari said two children were among the wounded taken to a local hospital. A spokesman for the hospital said that at least nine people were injured in the attack.